There is a common misperception that one can somehow grab rights by filing a trademark application. It just doesn’t work that way in the United States. Today’s schooling is from the Trademark Trial and Appeal Board. Entertainingly, one party, Alvin Reed, Sr., is both petitioner and respondent (for a registered trademark) and opposer and applicant (on a pending application) for trademarks for the Lenox Lounge in Harlem. The co-owner of the registration and application is Sharron L. Cannon, who claimed on the applications to be the Vice President and General Partner [of what? The applications are for joint owners as individuals]. [I]t appears that Defendant’s work, and service mark “use,” if any, including her branding efforts, were undertaken in the scope of her employment and at the direction and on behalf of Plaintiff. It is presumed that the sole owner of a corporation is the owner of its marks. That presumption does not extend to a principal officer as Defendant attests to being, or to someone acting in an individual capacity. 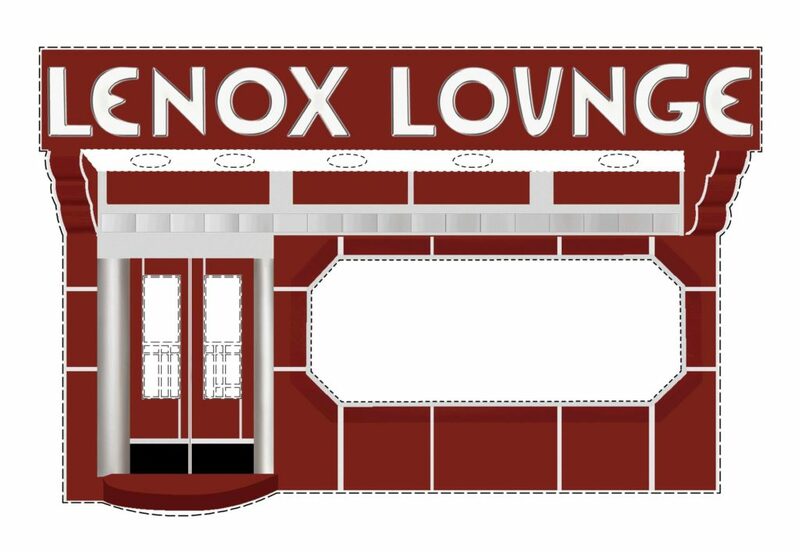 In a similar situation, the predecessor to our primary reviewing court affirmed a finding that use of a mark made by an individual, through a corporation, “has been made by the corporation” and that such use “inures to its benefit, and not to the benefit of any individual.” Further, the record shows that the LENOX LOUNGE marks were in use decades prior to Defendant’s employment. Considering the totality of the evidence, we find by a preponderance of the evidence that Defendant has no ownership interest in the marks. Or, more succinctly, you aren’t an owner just by virtue of putting your name on an application. Reed v. Cannon, Opp. No. 91215420, Cancellation No. 92059182 (TTAB April 28, 2016).